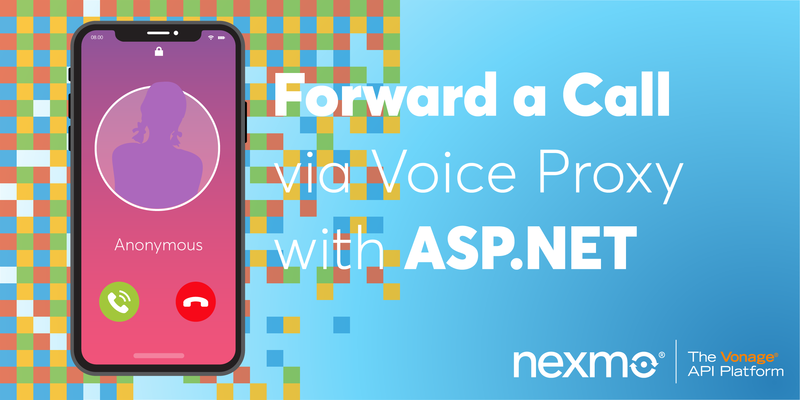 It’s been an exciting month for the Nexmo Developer Relations team! 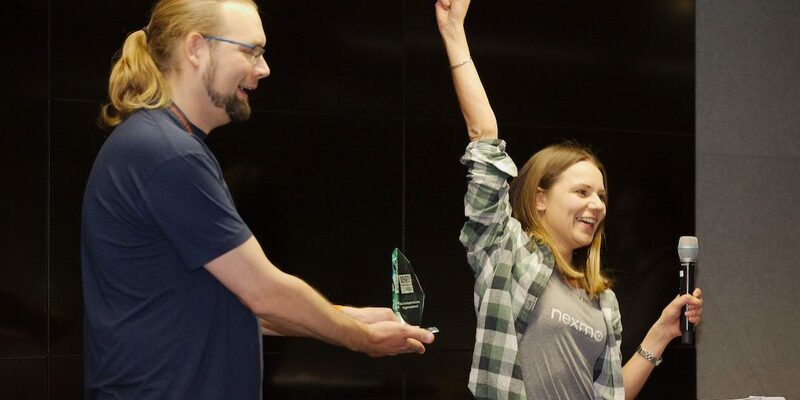 Our team has been recognized in not one but two separate competitions, winning a total of four awards! 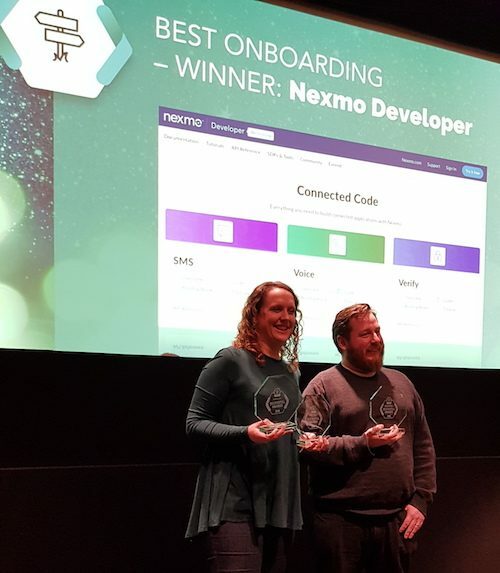 Nexmo is the proud recipient of “Best Developer Relations Program Overall” at the inaugural DevRel Awards, and of the “Best Onboarding,” “Best Support and Maintenance,” and “Best Reference Documentation” awards at the DevPortal Awards. 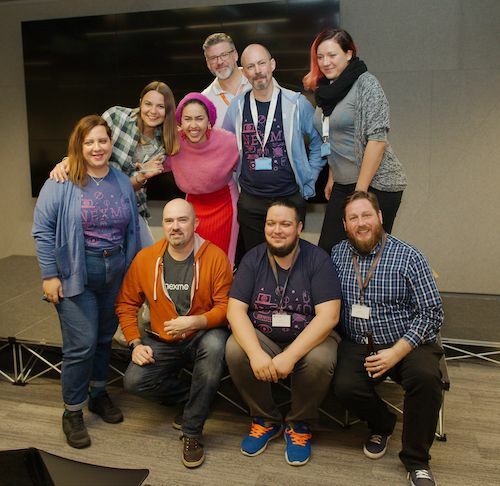 The DevRel Awards took place on November 7 in London. Developer Relations teams were judged on a number of categories; the categories were opened to the public for nominations, and the top nominees were judged by a jury of Developer Relations experts including Red Hat’s Developer Strategist Leslie Hawthorn, Digital Ocean’s Director of Developer Relations Tim Falls and developer relations consultant Matthew Revell. Guess who won the award for Best Developer Relations Programme Overall? 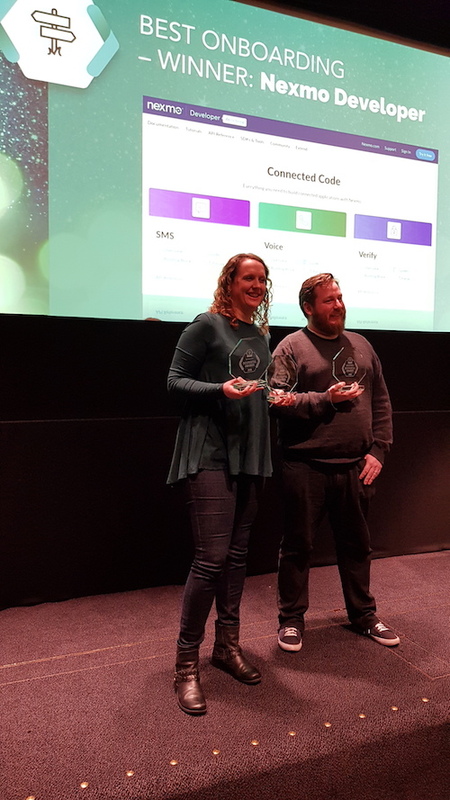 The DevPortal Awards, held on November 9 also in London, aim to “celebrate the best developer portals and their API documentation components.” Developer Relations teams are judged in nine categories, and our team was nominated in seven (! 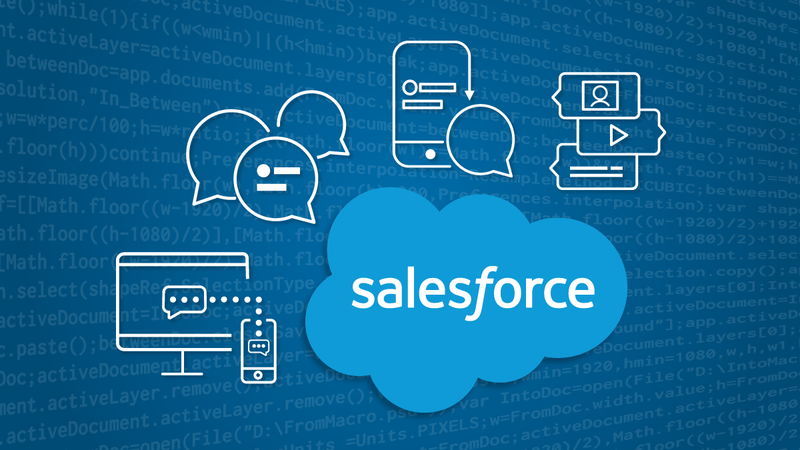 ), bringing home the award in three of them: Best Onboarding, Best API Reference Documentation, and Best Post-Integration & Maintenance Support. 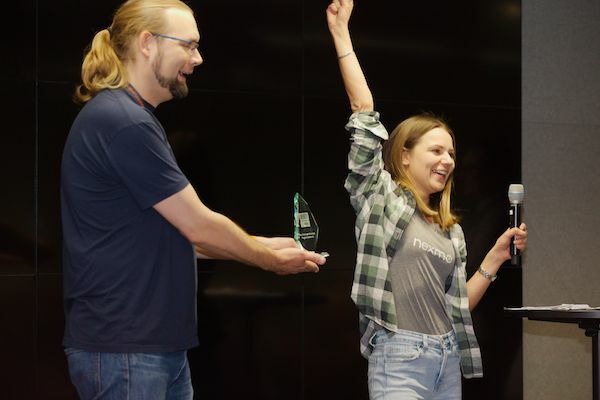 The DevPortal Awards were also open to nominations from the public, with the nominees then being judged by a jury of experts.